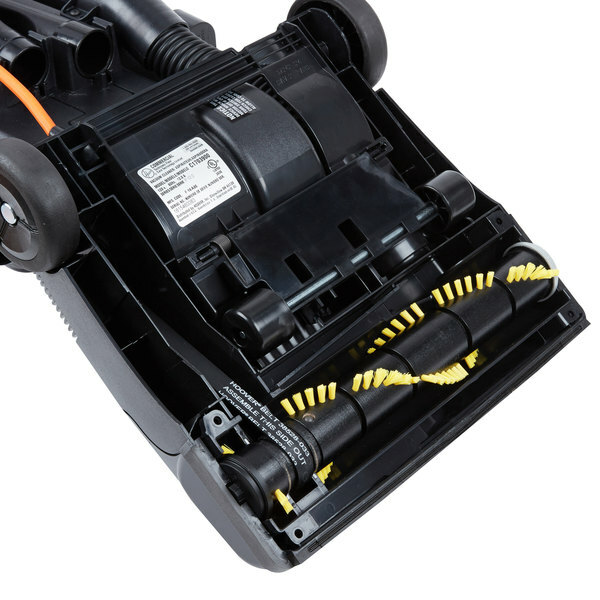 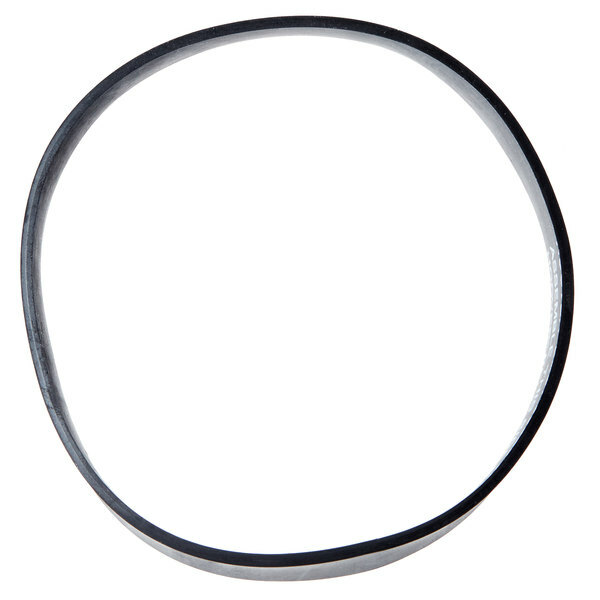 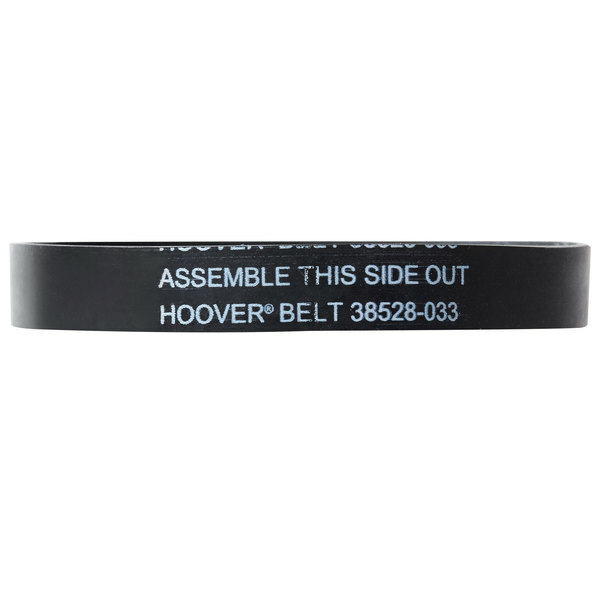 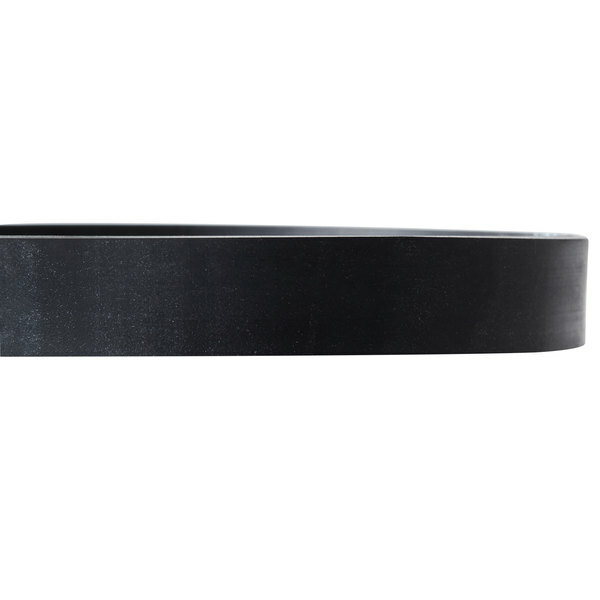 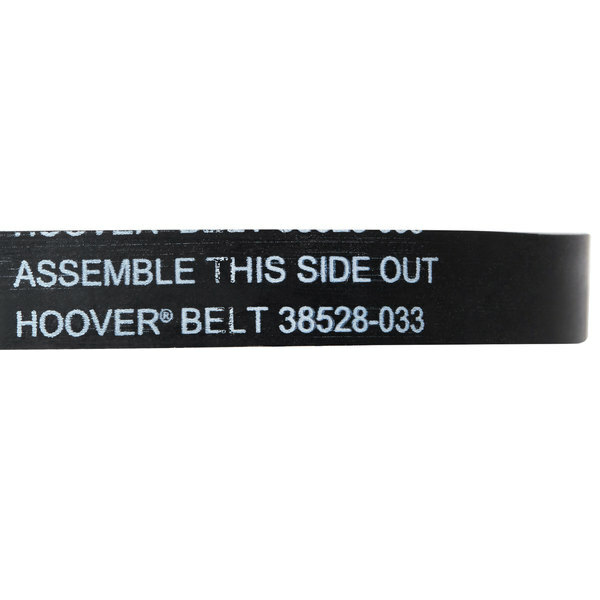 This Hoover 40201160 Style 160 vacuum belt is designed specifically for use with select Hoover vacuum cleaners. 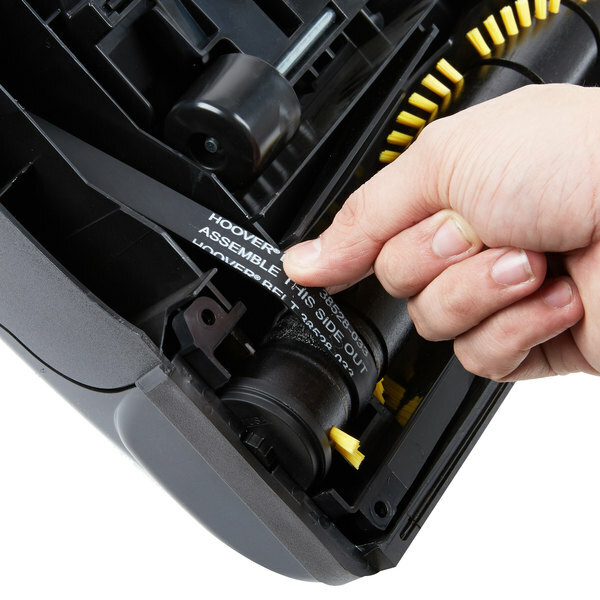 With time the drive belt can stretch or break. 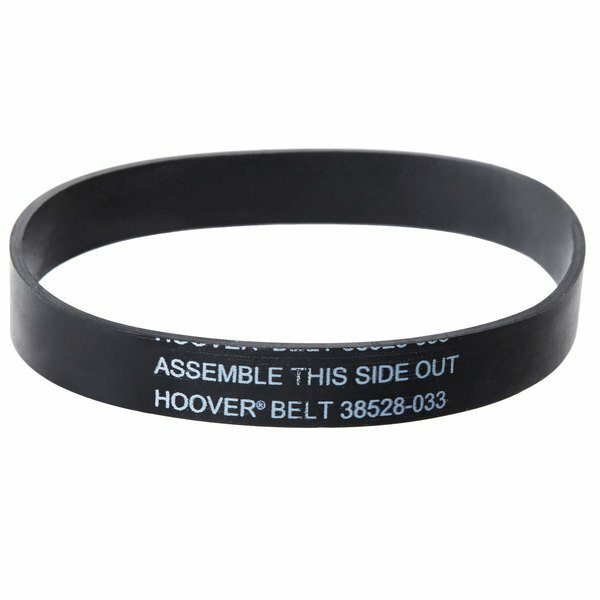 You can use this belt to replace one that has already broken, or you can keep it on hand in case of breakdowns so you can get back to cleaning with a minimum of downtime!